One hundred and six miles of coastline. Eight thousand residents. No stoplights. Molokai is the least developed of the paradisical Hawaiian Islands that rise from the depths of the Pacific Ocean. 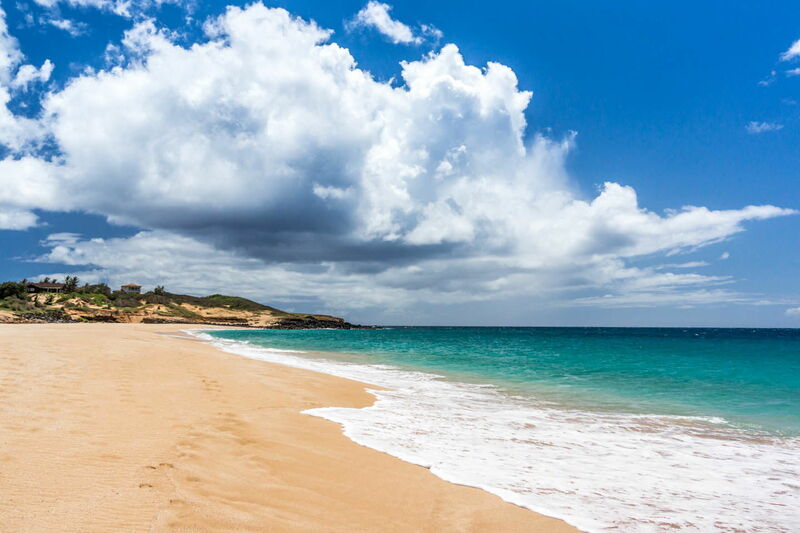 With few visitors in comparison to its well-known neighbours Oahu and Maui, Molokai offers a rather more authentic Hawaiian escape to those travellers who venture to its shores. The absence of 5 star luxury, gourmet restaurants and all-inclusive resorts affords the island a sense of place, an authenticity quite unlike that of the often ‘touristy’ feel elsewhere in the archipelago. Having spent three days on Oahu during a layover en route from the USA to Australia in 2012, the experience left us with the desire to escape the crowded shores of Waikiki Beach and immerse ourselves in the real Hawaii. So when Ben and I were planning our departure from Oceania a stop en route to mainland USA was the opportunity we’d long hoped for, and Molokai seemed the perfect island to curb our craving for an Aloha escape. Known as the ‘Friendly Isle’ Molokai welcomes travellers who seek to connect with the heritage of old Hawaii and escape the Mai Tai culture of the neighbouring islands. 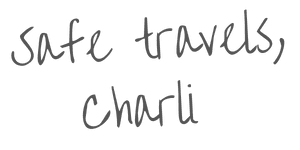 If luaus, leis and white linen are your style then perhaps consider Kona, Waikiki or Maui, Molokai is the free range alternative to the mass produced experiences available elsewhere. Molokai sounded like heaven to me. 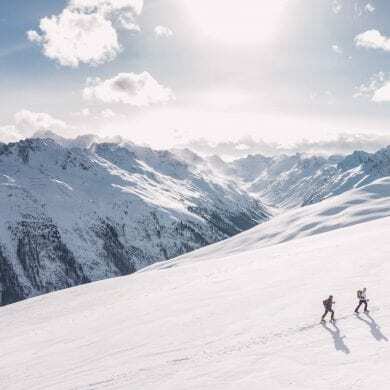 Miles of remote coastline, vast sea cliffs, lush tree laden valleys and the largest fringing reef in the entire USA provide a paradise for adventure travellers keen to disconnect from the world. First inhabited in around 450AD by Polynesian settlers who had travelled across the Pacific in search of new land, then used by King Kamehameha V to quarantine those afflicted with leprosy, Molokai has always been a place of respite. However, the Molokai of today is in the midst of a tug-of-war between preservation and progress. The residents are waging a war against big businesses who have grand plans to grow the island’s infrastructure, opening the door for an influx of tourist dollars. While the big wigs on the mainland may have big ideas, the residents seem determined to quash any development. During our stay we saw numerous hand written plaques decorating the single carriage highway that connects the four corners of the island, their slogans rejecting all plans for growth. Sat in departures at Honolulu I waited patiently for boarding to begin. As the announcement came over the tannoy Ben and I jumped to our feet, grabbed our bags and walked quickly towards the gate. It wasn’t long before I realised that we were the only ones doing so. Having conditioned ourselves to be on the ball when waiting for our flight to board – mainly thanks to the fact that we optimise our carry-on baggage allowance and like to ensure our bags are not taken and checked due to insufficient room on busy flights – it was a little perplexing to think we were the only passengers on the plane. 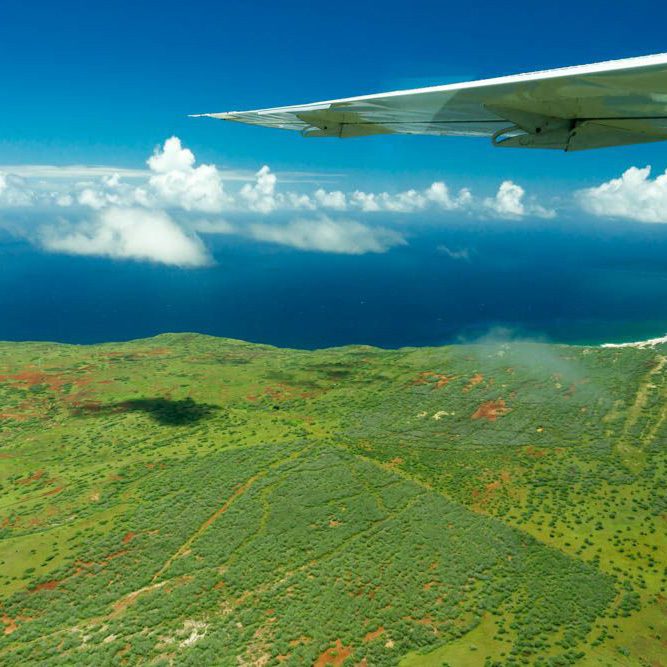 Operating two, nine seat Cessna aircraft to ferry locals and the handful of daily visitors to and from the island, Mokulele Air carried us high above Oahu and over the water to neighbouring Molokai. From the sky Hawaii offers another dimension of paradisical colour; great swathes of aquamarine, cobalt blue and lime green were daubed across the world below. Forged from two distinct volcanic lava flows that erupted from the seabed, Molokai’s evolutionary history is as fascinating as its cultural development. 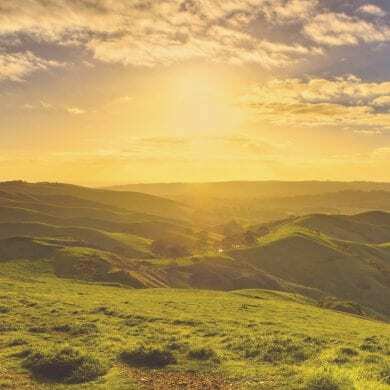 Around 1.5 million years ago the northern edge of the island suffered a catastrophic collapse and now sits scattered across the floor of the Pacific Ocean. The impact resulted in the formation of some of the world’s largest sea cliffs which tower above the island’s low western plains. Home to the United States’ longest fringing reef, and miles of unfettered coastline trimmed in soft white sands, Molokai’s landscape provides a perfect mix of environments to discover. A patchwork of brown fields patterned with ploughed earth and boarded by lime green trees appeared beneath the wing. We’d been flying above the island for almost ten minutes and I could see no sign of civilization. One of the advantages of light aircraft travel is that you’ve no need to wait for your baggage to be unloaded; the pilot handed us our backpacks as we step out of the plane. Walking across the tarmac and into the airport it soon became apparent just how few people called Molokai home. Driving along the coast towards our Molokai rental from Vacations-Abroad.com we never once saw another vehicle. In the distance Maui faded in and out of view in the hazy midday sun and the waves danced across the beach as we drove further into the unknown. Calling into Kumu Farms and the Molokai Livestock Co-Op to stock up on tasty local produce we arrived at the condo, unloaded the car and sat on the lanai socking in the view of the ocean. When I say that there is very little opportunity to do anything but unwind while on Molokai I’m really not exaggerating. 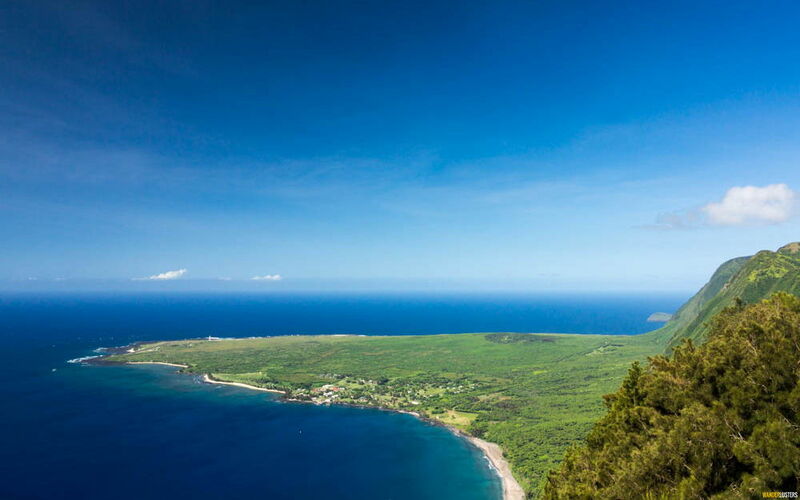 If the idea of self-exploration by hiking, kayaking, beach combing and snorkelling excites you, and you relish the thought of driving aimlessly along single lane tarmac to uncover unspoilt corners of a forgotten landscape, then I recommend you book your escape to Molokai right away. Our days were filled with adventure. We hiked into the Halawa Valley, spent hours lazing on deserted sands and diving on the fringing reef. Returning to our rental condo each evening we took advantage of the well equipped kitchen and ate on the lanai as the colours of day faded into night. One of numerous locations within Hawaii used in the film Jurassic Park, Moloaki will inspire thoughts of faraway lands and mythical utopias. It may even encourage you to reconsider the need for the material necessities you can’t live without back home. Sat on the lanai watching the sunset over the pacific, the evergreen leaves of numerous palm trees framing the view, I couldn’t imagine why more people didn’t yearn to sample the real Hawaii and disconnect from the sullied world in which we live. As the canopy of stars stretched out over the sky above and the sun set behind Maui’s indomitable form, I prayed that Molokai would remain a place of respite. If we’ve inspired you to consider Molokai for your own Hawaiian adventure look out for forthcoming articles covering our favourite activities, cultural insights and local secrets. Have you explored the real Hawaii? Share your Hawaiian travel tips with us below. Wow!!! What an absolutely gorgeous place! I’ve just added it to the bucket list! GREAT photos! Thanks Phoebe! 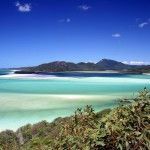 It’s definitely worth a spot on your list, I hope you manage to see the island for yourself one day! Just stunning! I’ve always been much more interested in visiting Molokai than any of the other larger islands. To me it seems like the true Hawaii. It really is Jen. Although there is very little in the way of tourism, activities and tours it is by far one of my favourite locations in Hawaii. Hawaii is on our bucket list and we really want to make it happen in the next two years. Molokai looks so breathtaking, just like i envision paradise. 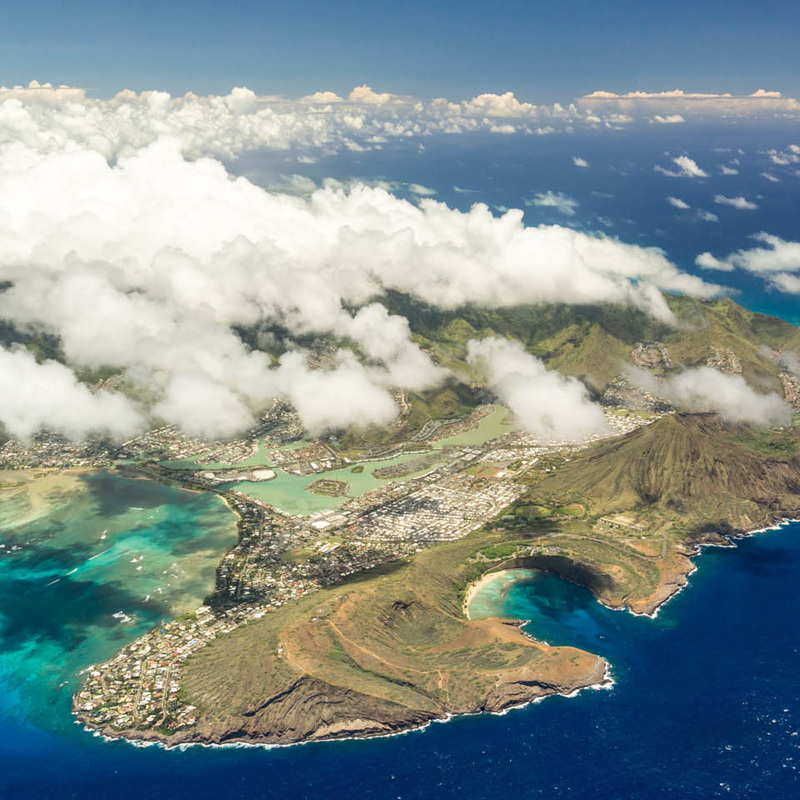 If you’re planning a trip over to Oceania, Hawaii makes a great layover en route. Molokai is quite unlike anywhere I’ve been before and its rural beauty stole my heart. What was putting me off from a visit to Hawaii was the thought that it was overrun with tourists. After reading this post though, I know there is a spot in Hawaii that’s suited to my tastes! 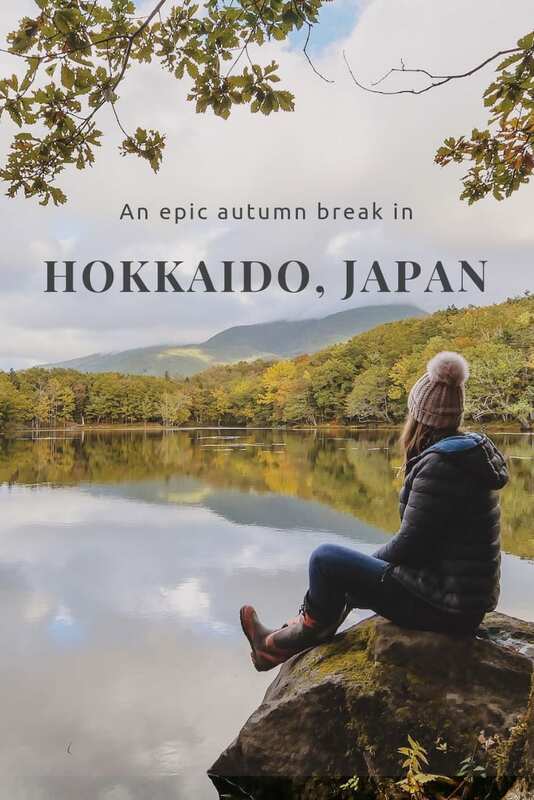 Will have to look into a trip there now – thanks for the inspiration! Thanks for your comment Carmen, I’m so pleased we’ve been able to inspire your Aloha escape! My grandma used to be a nun and live on Molokai to help with the leper colony that was there! Looks absolutely gorgeous! I’d love to visit some time!! Wow, what an incredible connection you have to Moloaki. I can’t imagine what it would have been like to live on the kalaupapa Peninsula during that time. We will never truly know that hardships they faced. I hope one day you can visit and connect with part of your heritage. Looks like an amazing place. I am going to Kauai in a few months and look forward to it. Thanks for stopping by Jeff! I’ve no doubt you’ll have a blast on Kauai, the landscape over there is breathtaking. Make sure you visit Waimea Canyon and take a trip out on the water to see the Napali Coast. Love the “Cruise SHips Go Home”! SOunds like just the destination Mike and I should get ourselves to! We spent a bit of time on Maui, but really haven’t explored much of Hawaii otherwise. And we’re not into the overtouristy destinations so this sounds absolutely perfect! Thanks! I think it’s great that there’s people willing to fight to retain the natural landscape, especially one as beautiful as this. There’s so much heritage to soak in, you really feel like you’re seeing a snapshot of Hawaii pre tourism. I hope you make it there one day Meg, I know you’ll have a fab time! What a beautiful place and a beautiful story! The pictures are otherwordly. My favorite, though, is the sign about the cruise ships. I wish more places felt the same. Thanks for your kind comment Jessica. 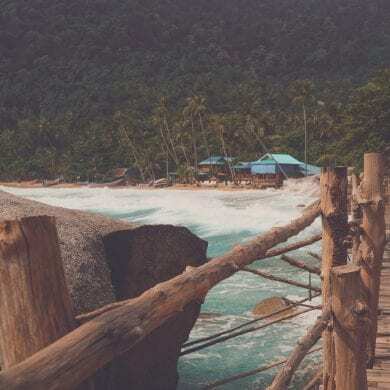 Travel is nothing without diversity but yes I do agree, it would be a refreshing change to visit locations in their natural state rather than adorned with vast amounts of concrete! Wow, this island does look like heaven! 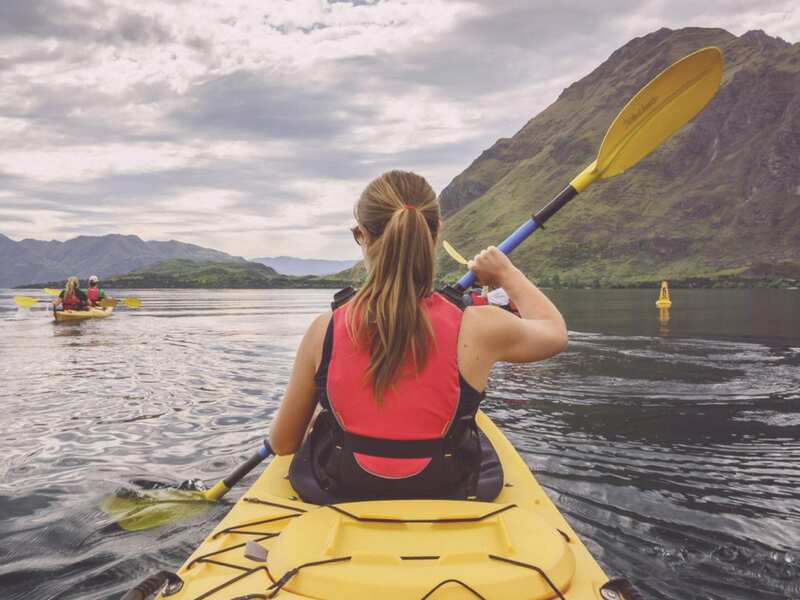 It really sounds like the perfect getaway–lots of peace and quite with opportunities for adventure and hiking! I hope the island can stay the way it is and doesn’t get too developed any time soon! The rural landscapes are just mesmerising. I too hope that it remains untouched for years to come. Thanks for your comment Jenna! Wow, Molokai is the one Hawaiian island I want to visit. I have a chance to visit the Big Island in the next year and really want to make a Molokai visit work. Inspiring pictures! 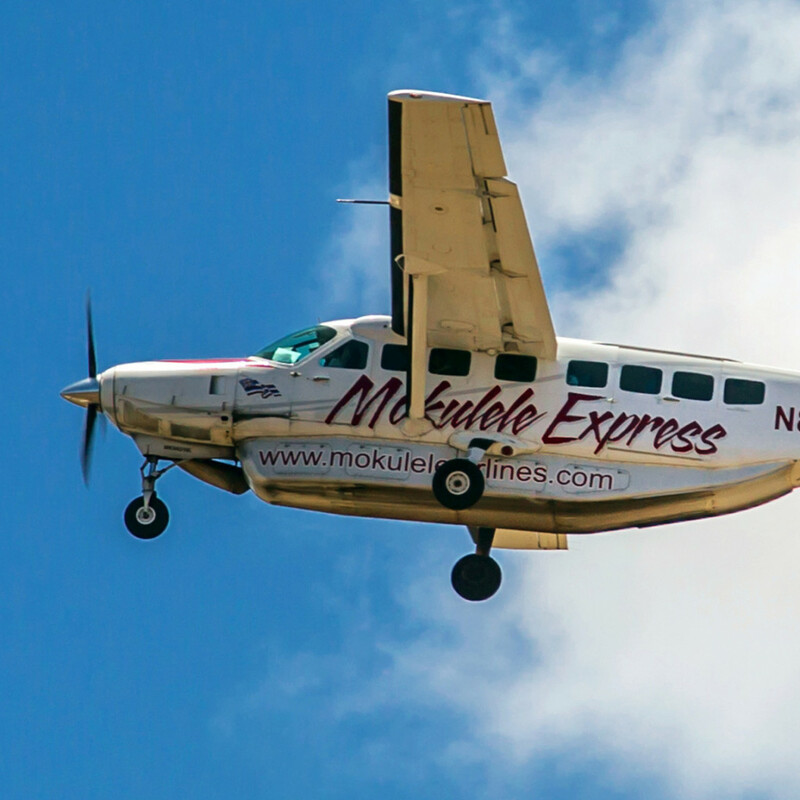 Mokulele Air operate daily flights from the Big Island so you should be able to hop across without too much hassle! 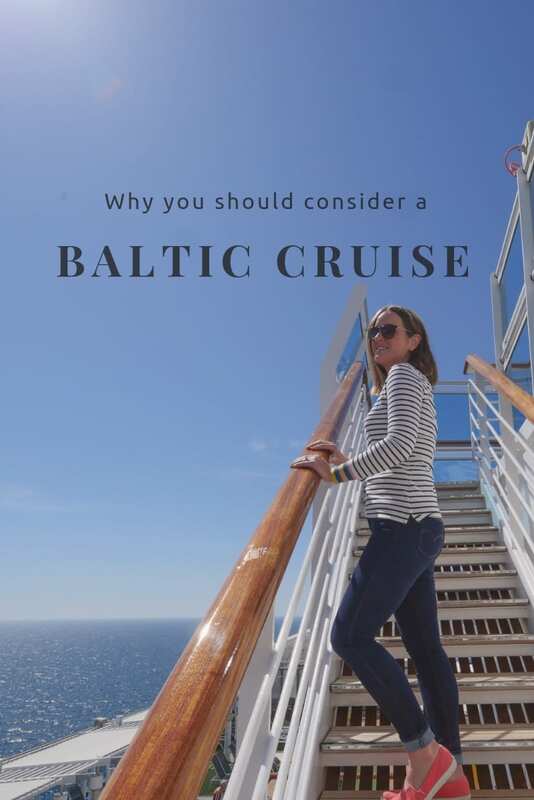 I hope you enjoy your stay and check out our handy travel guide to the island to help you plan your stay. Thanks Bailee! Hawaii is paradise for so many people, but Molokai is a true gem amongst the other island in the archipelago. Guys, as usual your photos are amazing. 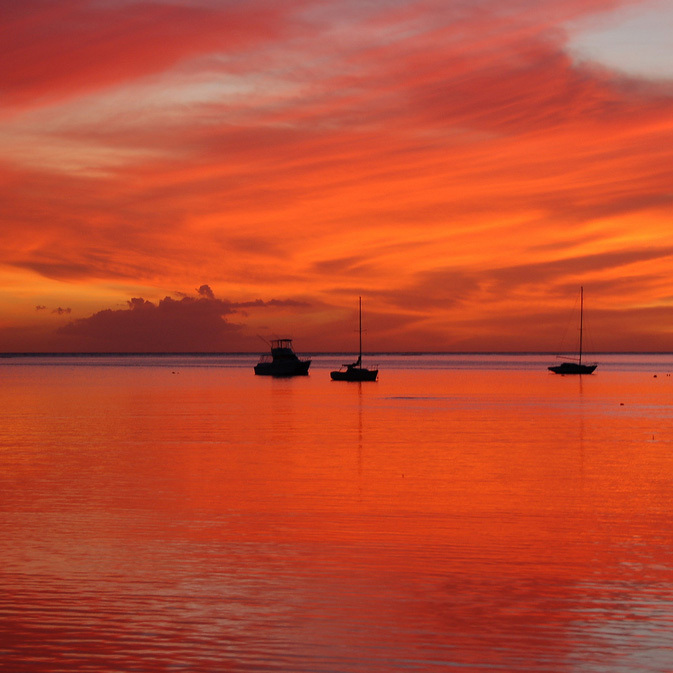 Molokai looks amazing. I have never been to Hawaii, but I must say I am growing to it. Cheers Tammy! 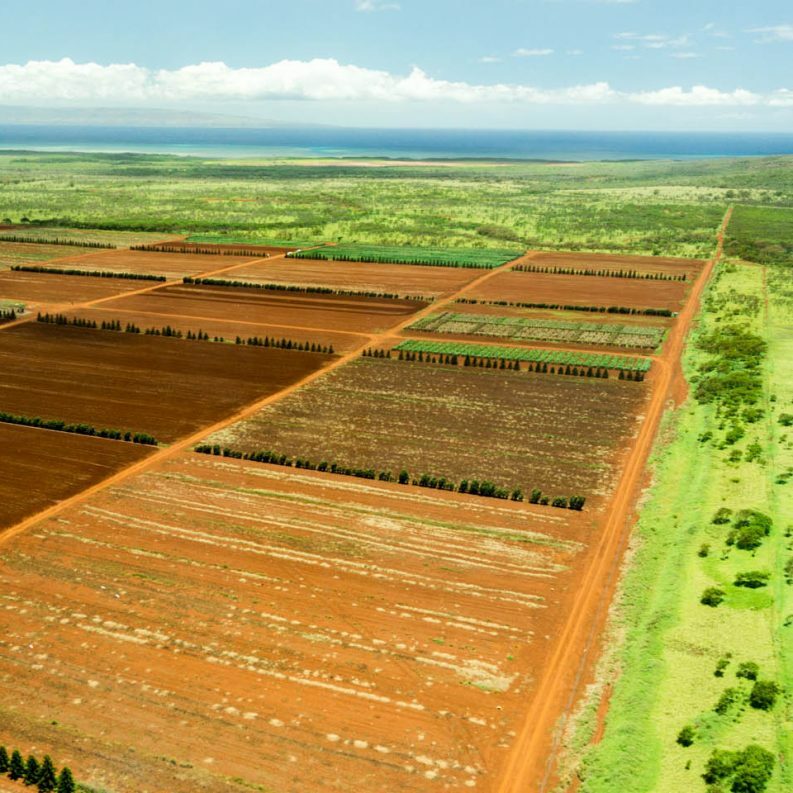 Molokai will quash any preconceived ideas you might have formed regarding the islands. I highly recommend visiting! This island looks absolutely divine! I’ve never been to Hawaii, and I think this is the version I would like best. Just beautiful! 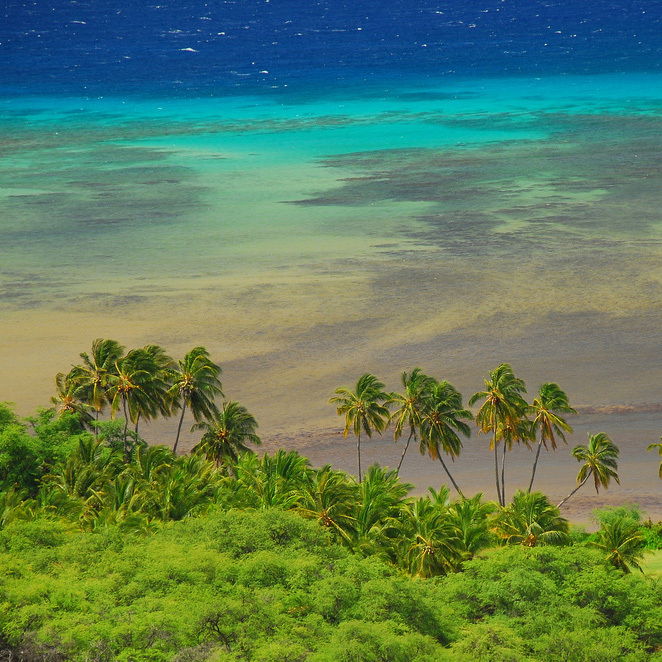 If wide open spaces and beautiful beaches are your idea of paradise you’ll love Molokai! Now that’s the Hawaii of my dreams. Just sting up a hammock on the beach and you’re all set! one hammock + one beach = happiness! 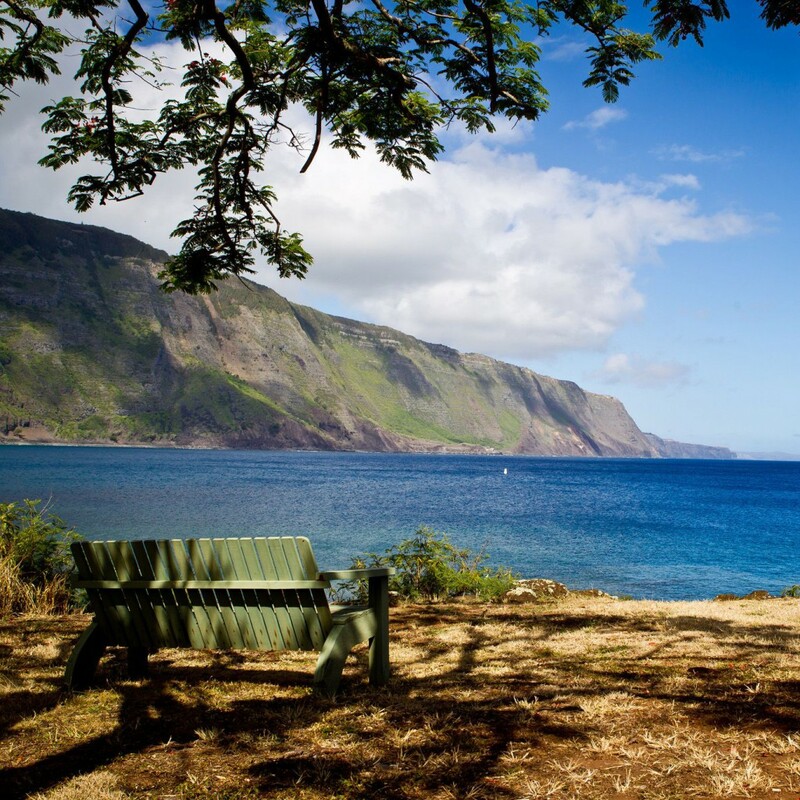 Nice post and video – Molokai looks amazing, on my must-do list next time I’m in Hawaii. Thanks for sharing!